The atmosphere of this classic Chicago greystone is stately. 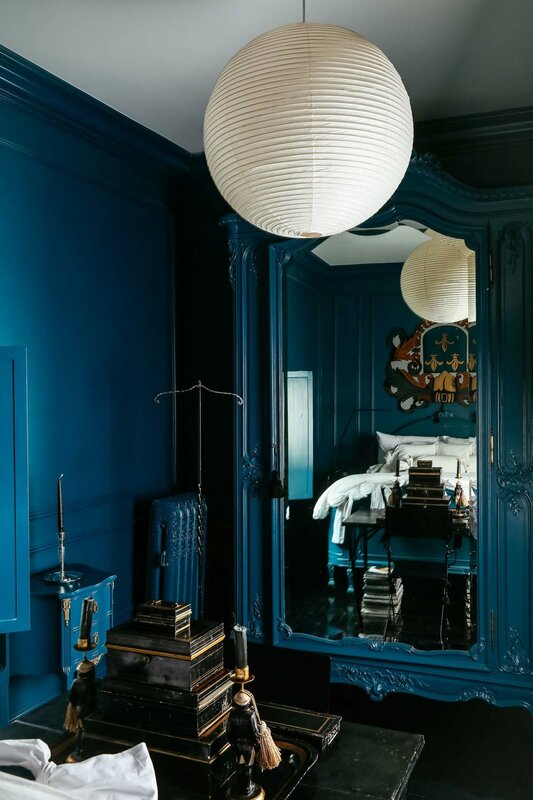 The homeowner’s nostalgia for Europe, where she was raised as a child, is apparent when one walks through the front door. 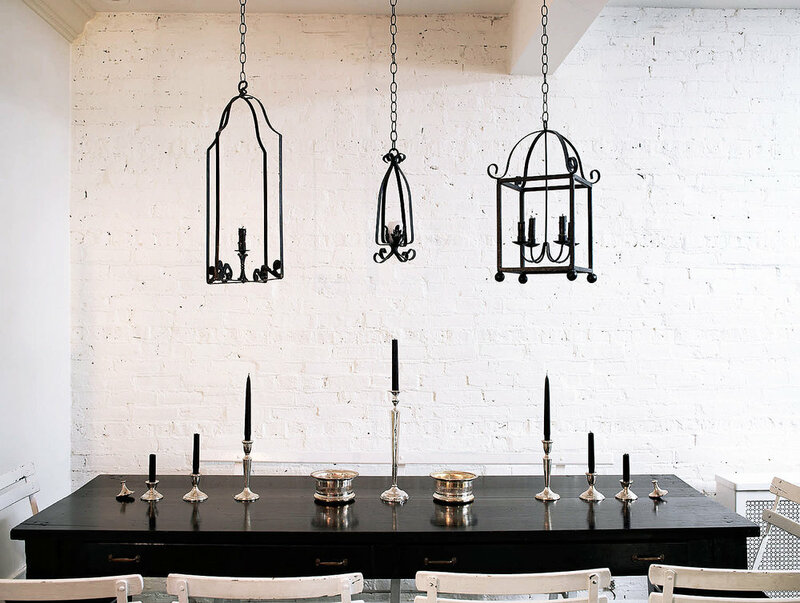 The mainly black and white design mixes with classic European influences such as antique furnishings and sumptuous silk drapery. 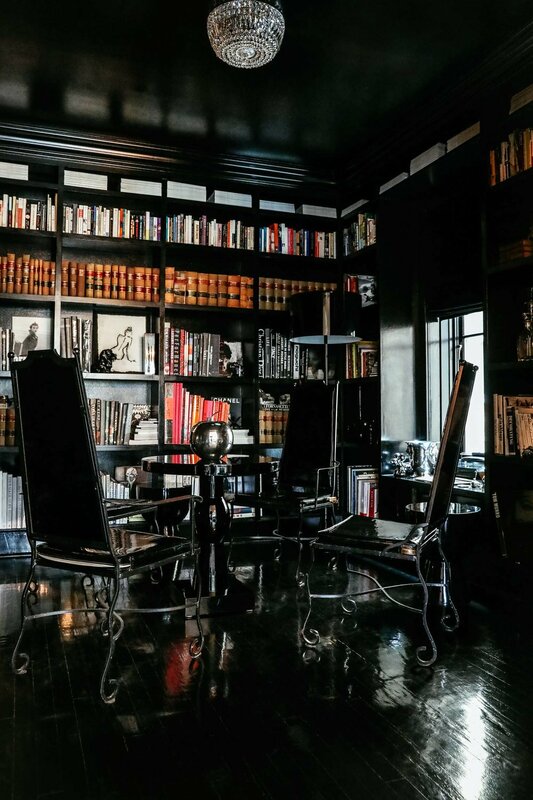 The black lacquered library, antique furnishings and contemporary accents truly reflect the homeowner’s unique eclectic style and showcase her artistic sensibility.